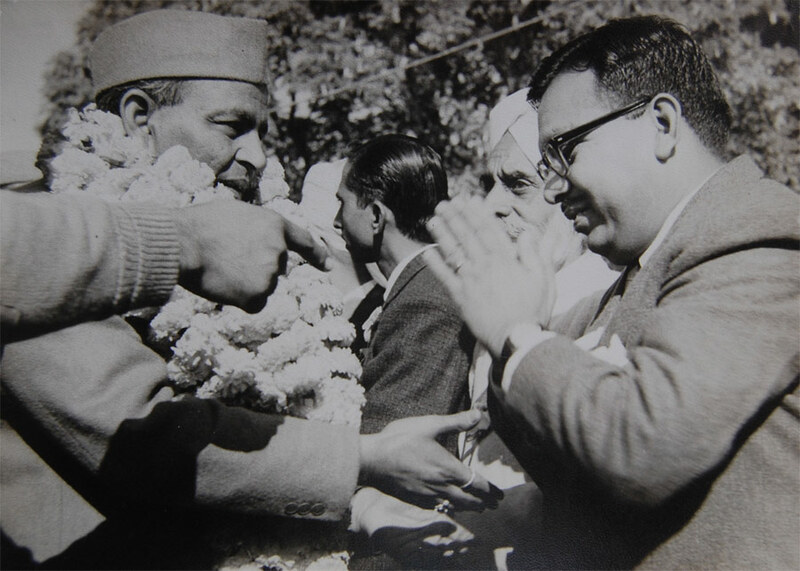 Accurex was established in city of Jagadhari, Punjab in 1964 by two brothers, Shri Prakash Narayan Garg (B.Sc Science) & Shri Ravinder Narayan Garg (B.Sc Science). The first factory to be established in India to manufacture the microscope eyepiece lenses and microscope objective lenses in large scale and the inauguration was done by Senior Govt. Dignitary of Punjab State Govt. and Industrial Dept. in 1964. Accurex began production of microscope objectives by assembling and mounting lens sleeves by ball burnishing method using skilled work force on conventional precision turret lathes. The lens sleeves were imported from M/s Hans George Wenzel, Wetzlar from East Germany. Accurex entered into association with ‘Meopta’ of Czechoslovakia and imported Meopta microscope objectives through Merkuria Foreign Trade Corporation, Prague for the Indian market. Accurex started manufacturing of straight Medical microscope for Indian Armed Force Medical Store Depot (AFMSD), Ministry of Defence. 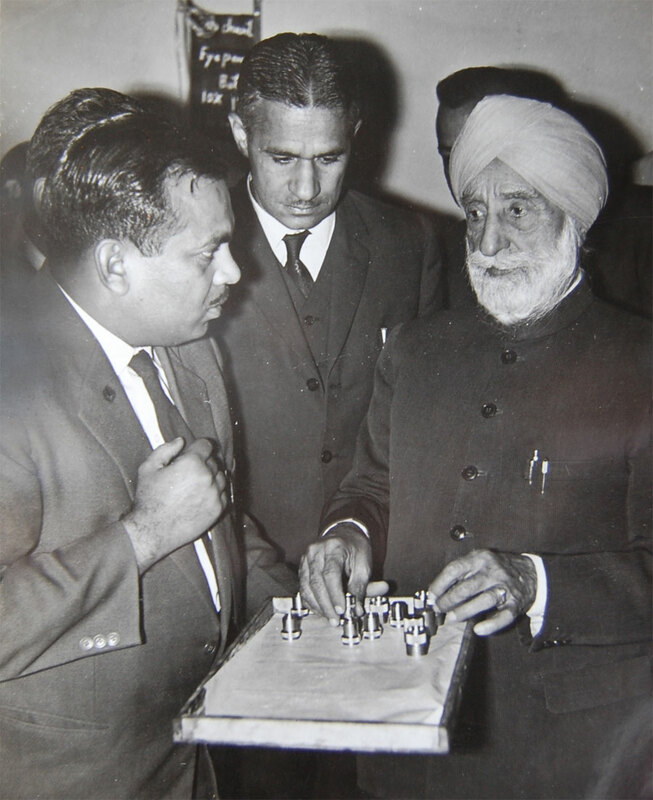 It supplied several thousand straight Medical microscopes to Ministry of Defence during this period and products were inspected by CSIO, Dehradun. 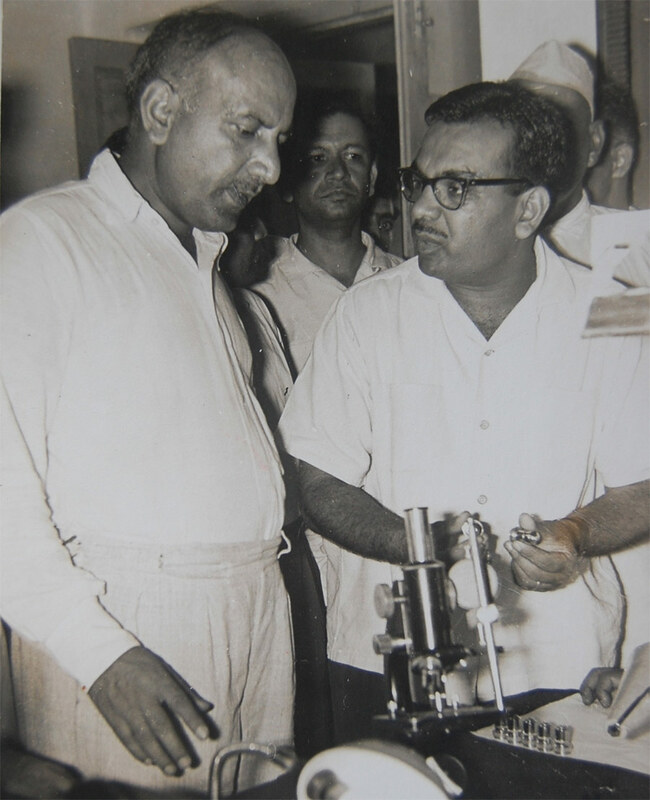 The firm was taken over by a young entrepreneur, the son of founder Shri Prakash Narayan, Dr. Amit Kumar Garg, who did bachelors degree in Dental Surgery and joined the family business with humble beginnings to develop it to greater heights and manufactured student microscopes and catered to the medical industry. 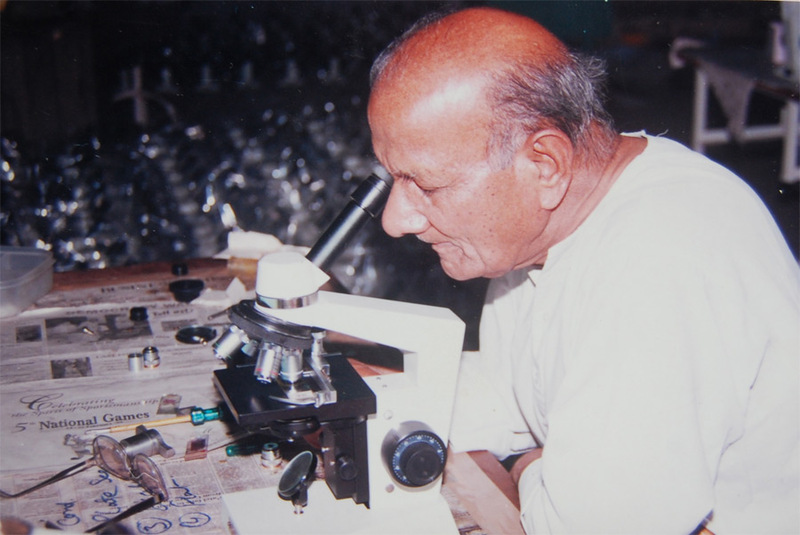 ADELTA OPTEC was founded and took over from Accurex Optica Industries to enter into production of biological microscopes. Model DN10, AX60 Series, Fluoro-spot, EPI-fluorescence microscope objectives for detection of malaria by ‘QBC’ method, Aplanarlens EPI-fluorescence microscopes etc. Accurex Optica & Medical Instruments Company was founded to start the business of medical equipments for domestic and export market. Worldwide launching of Surgical Operating Microscopes for ENT, Endodontics & Ophthalmology.